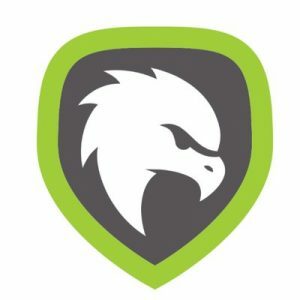 Mission Secure, Inc., a Houston, MA-based control system cybersecurity company focused on energy, defense, and transportation, closed a $8m Series A financing round. The round was led by Energy Innovation Capital (EIC) and Chevron Technology Ventures, with participation from R/GA Ventures and Macquarie Capital along with existing investors Blue Bear Capital, Felton Group, LLC, and the University of Virginia Seed Fund. The company intends to use the funds to accelerate growth and expansion throughout the energy, defense, and transportation sectors. Led by David Drescher, CEO, Mission Secure is a control system cyber security company focused on energy, defense and transportation. Its patented MSi platform delivers visibility and protection for industrial-grade control devices inside of secure environments. Customers deploying the platform will be shielded from malware, advanced persistent threats, zero-day exploits, as well as insider threats and supply chain interdictions.